Anyone who has ever dreamed of owning a private island – and has the big bucks to actually make the purchase – actually now has a chance. 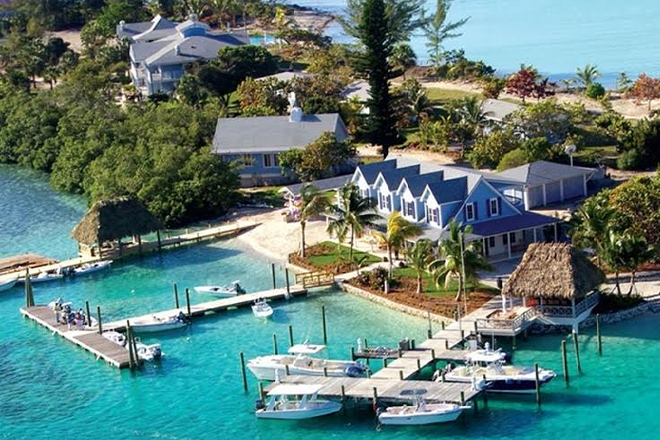 The world renowned sport fishing Deep Water Cay resort in the Bahamas is up for grabs. Located in the heart of the East Grand Bahama National Park and only 120 miles from Palm Beach, Florida, the 91-acre resort has been brought to market by Colliers International Hotels Group.